including a cooked breakfast and quality barista made coffee served at no extra charge. Affordably priced, well presented motel rooms, including a cooked breakfast and quality barista made coffee served at no extra charge. 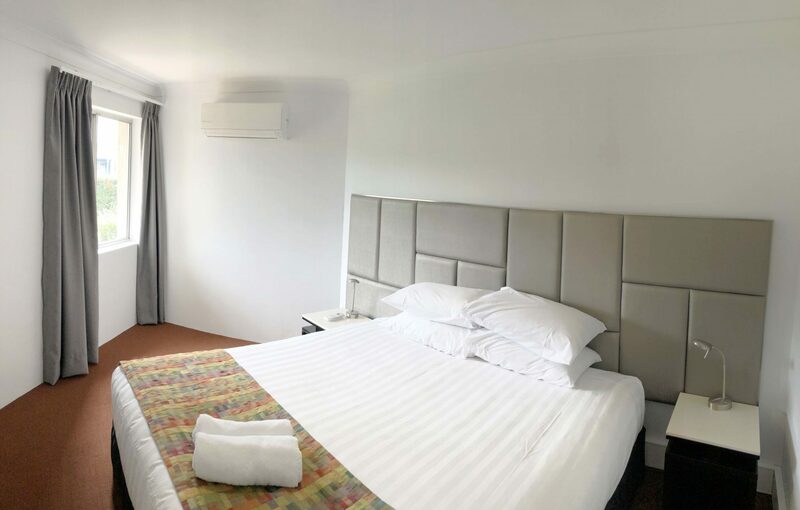 When you book your accommodation at the Country Capital Motel in Tamworth, you will enjoy accommodation that is clean, modern and family friendly. Our comfortable Tamworth motel rooms even include a full hot breakfast and barista made coffee at no extra charge. 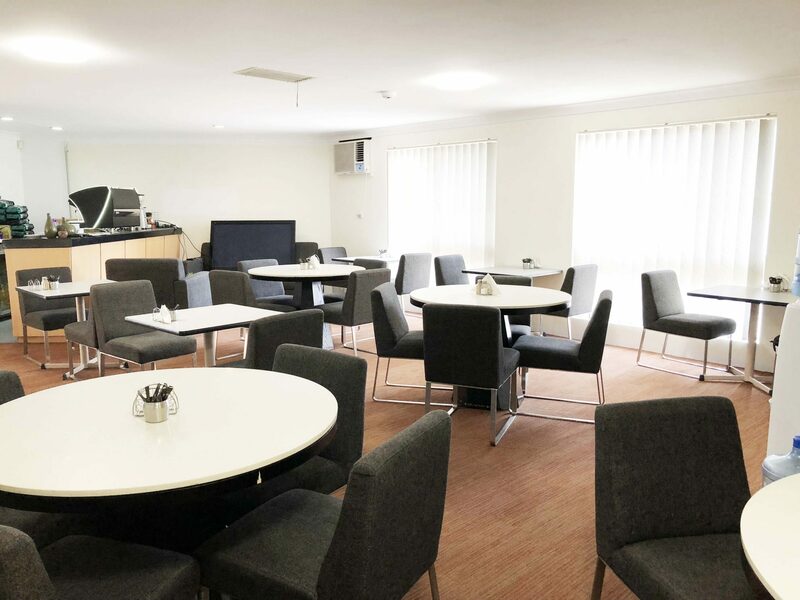 If you are looking for Tamworth motel accommodation near the Australian Equine Livestock Centre (AELEC), sporting attractions or handy to the central business district (CBD) then look no further than the Country Capital Motel Tamworth. Join us in our breakfast room between 6am to 9am where we will welcome you with a barista made coffee, with your choice of either a full continental and / or freshly cooked hot breakfast of bacon, eggs, sausage and tomato, with sides of baked beans, spaghetti and toast. We want you to have a great start to your day and our complimentary breakfast is the perfect way. All rooms are air-conditioned/heated and boast new linen, toweling and all the necessities for a comfortable stay. GARDEN ROOM - Perfect for between 1 and 4 people. Offering a queen and double bed, these spacious rooms provide outstanding value for money. We stayed at the country capital motel for the farmers concert. This motel is great. Very central to where we needed to be. Rooms were a very good size actually a lot bigger than what I have stayed in elsewhere. Very clean motel which is a must for me. The owners were so nice and friendly happy to have a chat and recommend place to go in there town. Breakfast was included in our fare was a home cooked breaky which was just what we needed to start our day. Will definitely stay there next time we are in Tamworth. I would recommend this motel to anyone. Great job guys we were very happy thanks again for your hospitality.